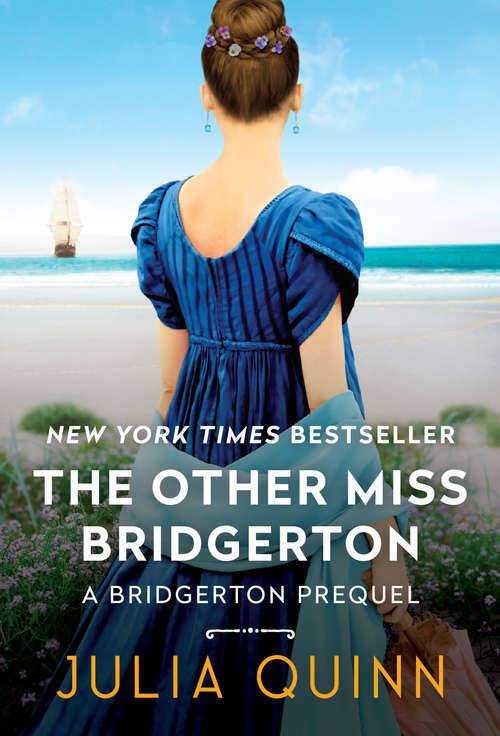 Fiercely independent and adventurous, Poppy Bridgerton will only wed a suitor whose keen intellect and interests match her own. Sadly, none of the fools from her London season qualify. Known to society as a rascal and reckless privateer, Captain Andrew James Rokesby actually transports essential goods and documents for the British government. Setting sail on a time-sensitive voyage to Portugal, he’s stunned to find a woman waiting for him in his cabin. Surely, his imagination is getting the better of him. But no, she is very real—and his duty to the Crown means he's stuck with her. Can two wrongs make the most perfect right? When Andrew learns that she is a Bridgerton, he knows he will likely have to wed her to avert a scandal—though Poppy has no idea that he is the son of an earl and neighbor to her aristocratic cousins in Kent. On the high seas, their war of words soon gives way to an intoxicating passion. But when Andrew’s secret is revealed, will his declaration of love be enough to capture her heart…?